The Third Movement presents the following chapter of the r_AW Essential mix series: Volume #5 mixed by the well known and highly regarded DJ Amok. 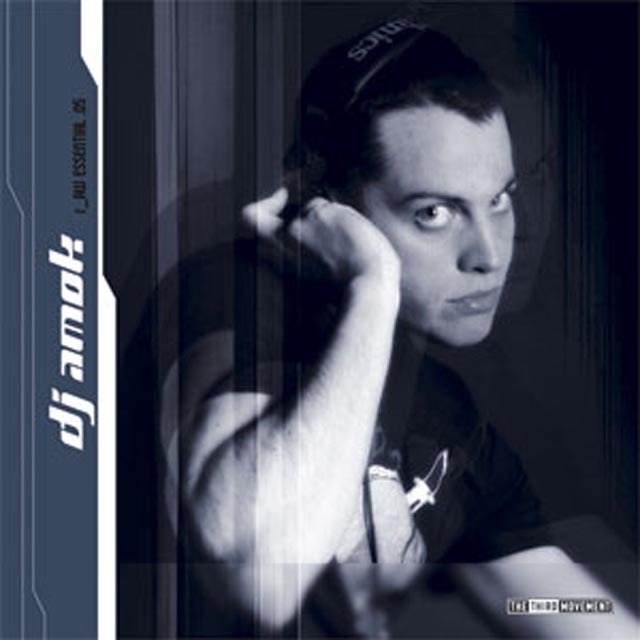 DJ Amok displays here his expression behind the concept and sound of r_AW. Featuring artists such as: Viper XXL, Julian Liberator, Rude Awakening, Manu Le Malin and more' This compilation is bustling with a persistent groove and turbulent rhythms. With this combination of hard techno and heavy hitting industrialism' 'the result is A'mockery! this compilation is available at your local music store and TTM's online store.. add it to your r_AW'collection!